Why is Preventative Maintenance Important (PM)? Preventative Maintenance on your laser machine is extremely important because it can identify any potential problems before they become damaging to the unit. As cosmetic laser machines are intricate pieces of equipment, if one component fails then it can cause severe damage that may result in the unit malfunctioning. In order to prevent later damage to your laser machine, we recommend you schedule a regular service diagnostic with our expert technicians at least once every six to twelve months. This will allow us to spot any issues before they cause performance disruptions, saving you both money and time in the future. If the machine laser head is not efficient and not making enough energy all the load will be on the power supply that eventually will go bad and damage other costly parts. Why does the laser need to be calibrated? when the laser machine is not calibrated it can either damage the machine or the client. It is very important to calibrate the machine for good results. We will Repair and service your Laser Equipment according to manufacturer specifications. Calibration is essential to a laser machine in order to ensure the safety of the client and long-lasting performance of the machine. Our engineers will calibrate your lasers to the manufacturer’s specifications so that you provide your customers with a safe and effective experience. No. At Laser Tech, we believe that clients should only pay for the services that they receive from us, not any annual fees. Simply contact us to explain your issue and we will provide you with the quote for the laser machine repair or cost of laser replacement parts. We understand how important it is for you to have a functioning machine, so we do our very best to provide same-day repairs. If for some reason there is a more complex issue, our technicians will advise you on the timeline for the repair. If necessary, we will arrange pick-up and drop-off of the unit, as well as a replacement laser machine for you so that you can continue to run your business. My hand piece is broken, can you repair it? Of course we can! We have experience in hand piece repair for all problems, from replacing the shells to changing the lamps. We keep a full stock of top quality replacement parts, meaning that your handpiece will be back to its original performance in a timely and inexpensive manner. My hand piece is not getting cold. What should I do? Just contact us and we will identify the problem immediately, as it is most likely an issue with the defendant cooling system. Then, just send us the hand piece overnight and we will have it returned to you the next day, good as new! What condition are the reconditioned laser machines in? 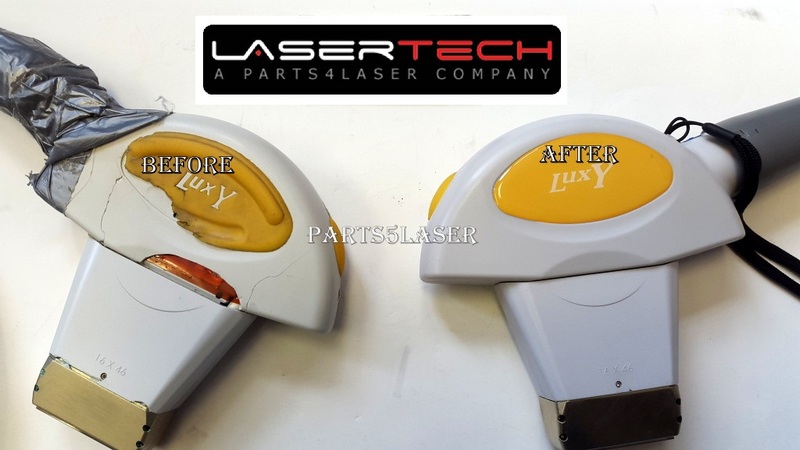 All of our refurbished laser machines have been worked on by our certified technicians and have passed an intensive performance test prior to being listed for sale. We are so confident that these machines are as good as new that we offer a 90 Day Warranty on all of our laser machine sales. Why Should I Buy a Used Cosmetic Laser? The biggest advantage of purchasing a used aesthetic laser machine is the money you save on the purchase price. Since all of our machines listed have been 100% reconditioned and tested for performance, you will be getting a top of the line machine at a discount of up to 60%. Will you buy my used laser machine? We absolutely will. If you are selling a laser for any reason, we will buy it from you and pay the best price for it. Just fill out this form with the laser information and our staff will provide an appraisal for the machine. Also, if you have an old machine and are in need of a new one, we can arrange a trade-in for you. We will give you a great valuation on your old machine and the lowest possible price on the new one, meaning that you will save big time. How come your laser consumable prices are so much lower than competitors? Over the past six years, Laser Tech has built strong relationships with the manufacturers, meaning that we are able to pass the savings along to our customers. 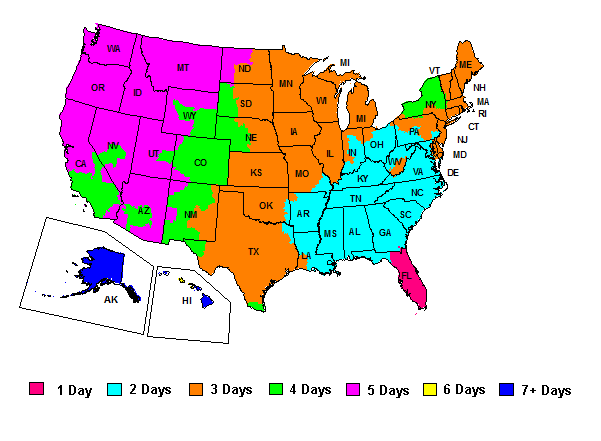 We work closely with Fedex as our preferred shipping partner, guaranteeing great service and low prices for our customers. Yes, we do. International shipping is $95 USD for all items sold, with a maximum weight of 5lbs (2.26 kg). If you have any questions about international shipping, please contact us. We accept both Credit Card and Paypal in our online store. Have any questions we didn’t answer?